Today is MadSweetWorld’s second anniversary. I’m not sure I expected it to survive this long. I mean, how many different fudge recipes can there be, right? Because I’ve been short on time, I switched to posting a few photographs. I hope you enjoyed them as much as I enjoyed taking them. You’ll see more of it in the coming year. Also, last spring I started writing for a well-known gadget blog, The Gadgeteer. I’ve been reading this blog since the early days of the Internet, and I’ve always loved its down-to-earth tone. When the call went out for additional writers, I jumped at the chance. Check it out! While not the top recipe this year, (Not Wick Fowler’s) Chili is hanging in there. I’m really looking forward to the upcoming year. 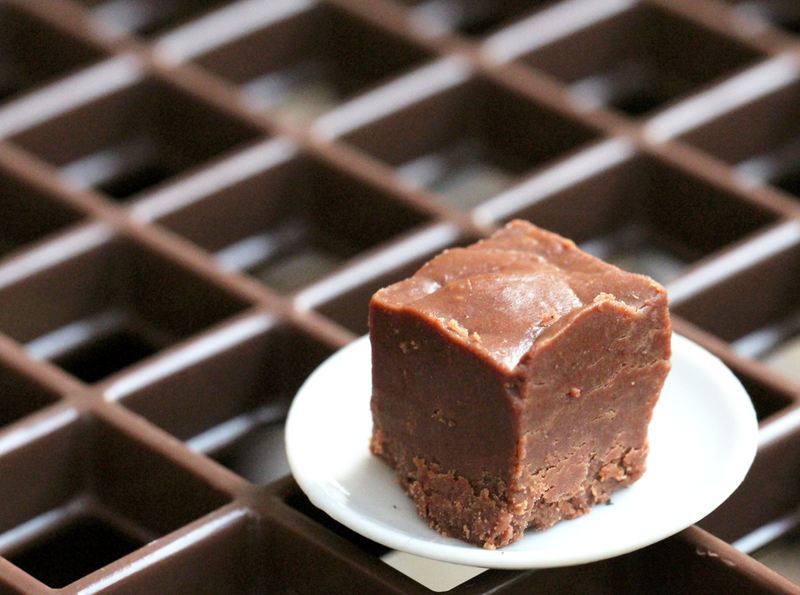 I’ve got a full plate of fudge recipes to try out this fall. I’ve got several other projects in the works, as well, some of which might pop up here, too. I’m excited and eager to get started!